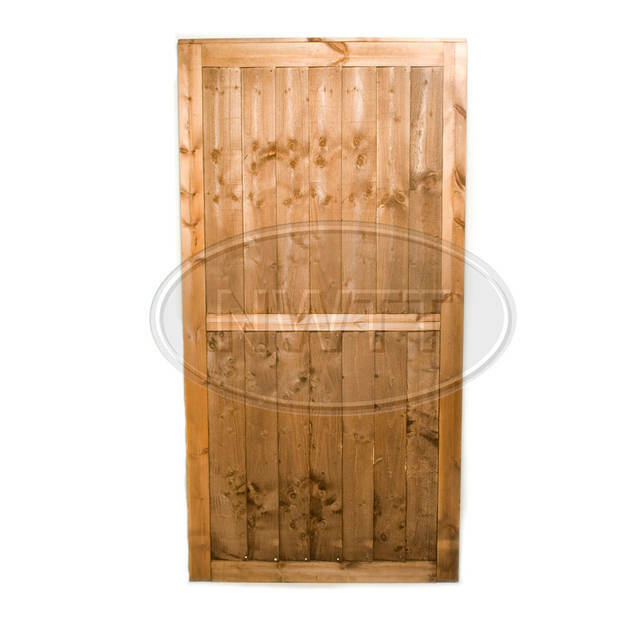 Gates & Fittings from North West Timber Treatments Ltd.
Our Garden Gates & Fittings comes in a range of different styles and sizes; simply choose from the drop down menu on the product pages and choose your perfect wooden gate. 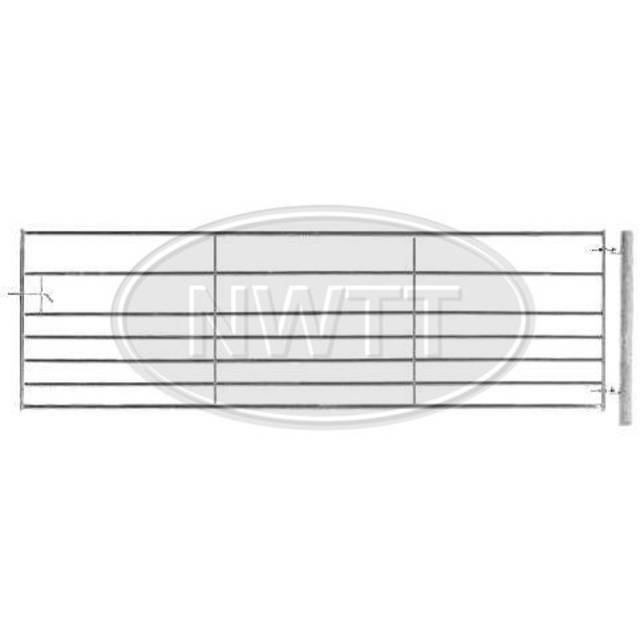 If you are having trouble finding the correct Gates & Fittings please call us on 01942 720777 or email sales@nwtt.co.uk. 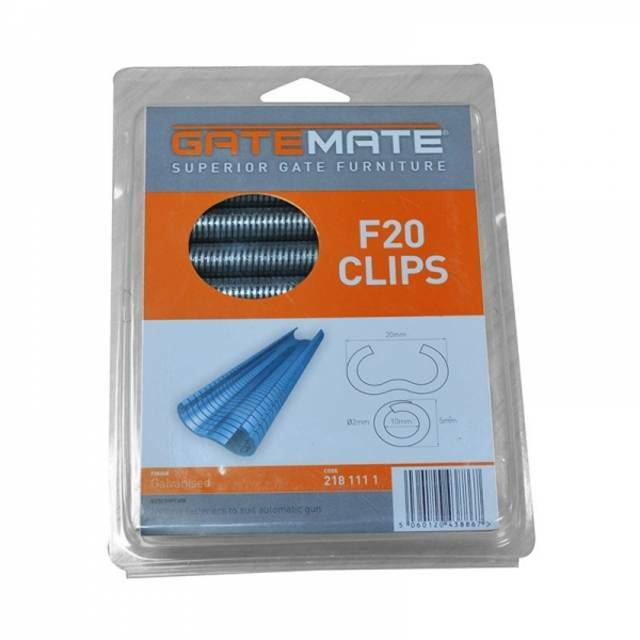 Our range of Garden Gates include straight link chain and quick repair links. 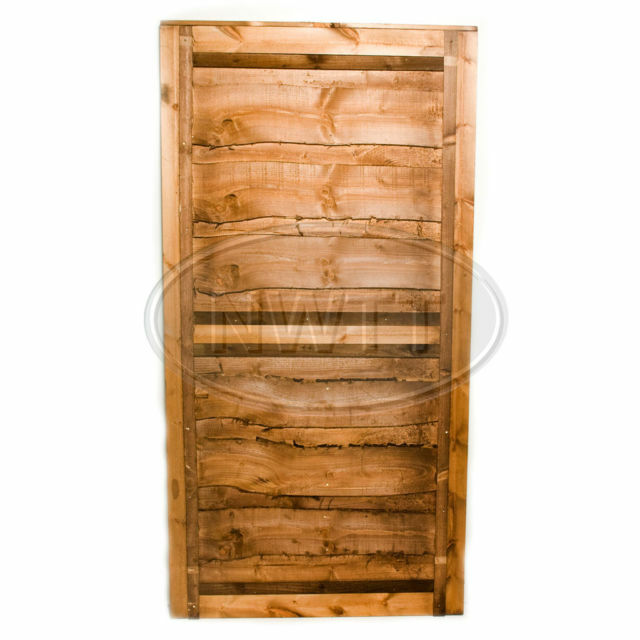 Choose from our selection of Wooden Gates right here. 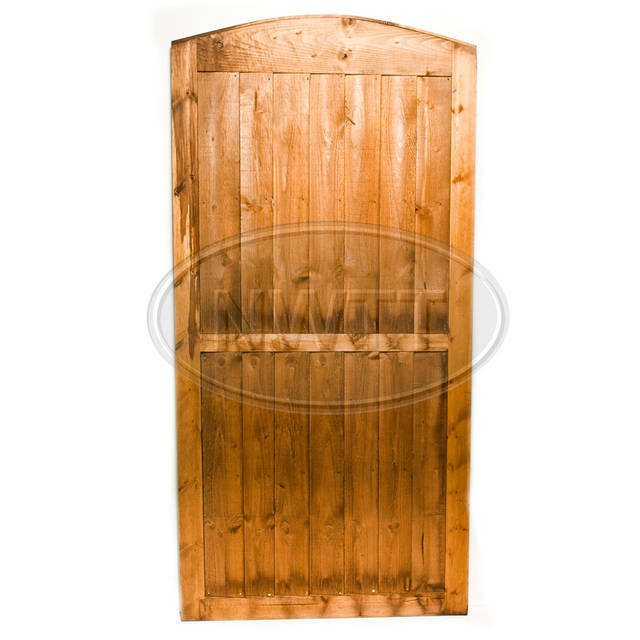 Our Field Gates come in a range of different styles and sizes, choose from our Fence Gates & Metal Gates from North West Timber Treatments Ltd.
Our range of Gate Posts include straight link chain and quick repair links. Available in-store and online.